Czar's Gold Sedum is a great ground cover with green leaves. Around midsummer, yellow blossoms will appear and continue until late summer. The leaves will turn orange to red in the fall and stay semi-evergreen through the winter. It will grow to a height of 4" to 6" tall and 1' to 2' wide. Plant Czar's Gold Sedum in full sun or partial shade in moist to dry, well drained soil. Use Czar's Gold Sedum in a Rock Garden, Moon Garden, Miniature Garden, spilling over a rock wall, in between flagstones, or in a container. 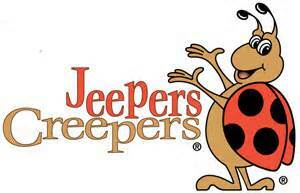 It is deer resistant and becomes drought tolerant once it is established. 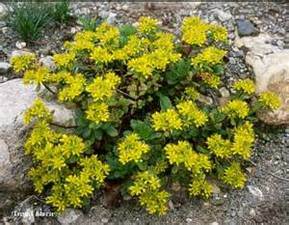 Czar's Gold Sedum is also a Firewise Plant.